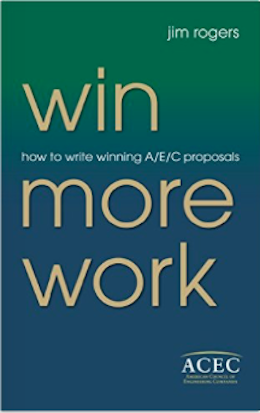 Here are some comments about my book, Win More Work: How to Write Winning AEC Proposals, published by the American Council of Engineering Companies (2014). 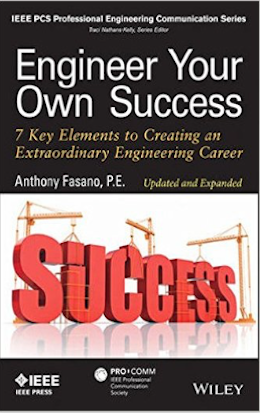 Here are some comments about my book: Engineer Your Own Success: 7 Key Elements to Creating an Extraordinary Engineering Career— Updated and Expanded version, published by Wiley—IEEE Press (2015). 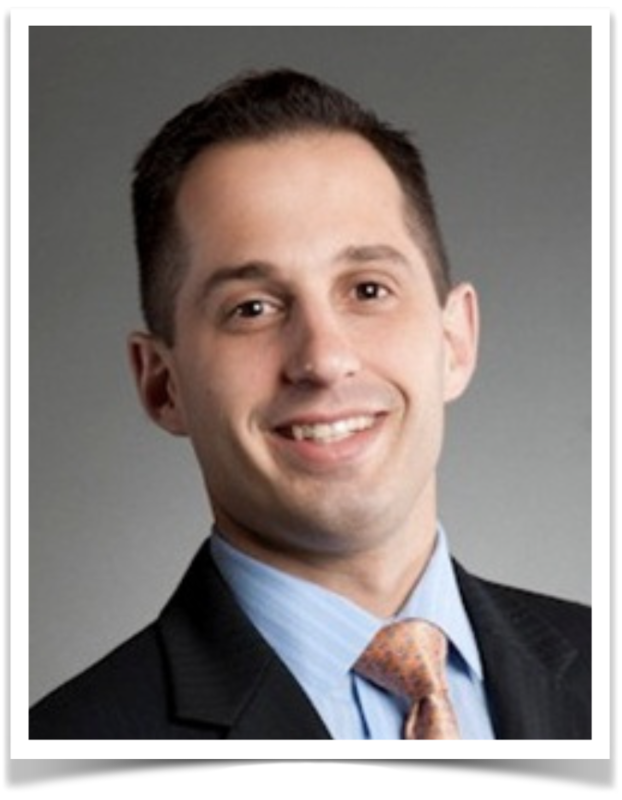 I help engineers develop the core skills that help them have fulfilling and rewarding careers. 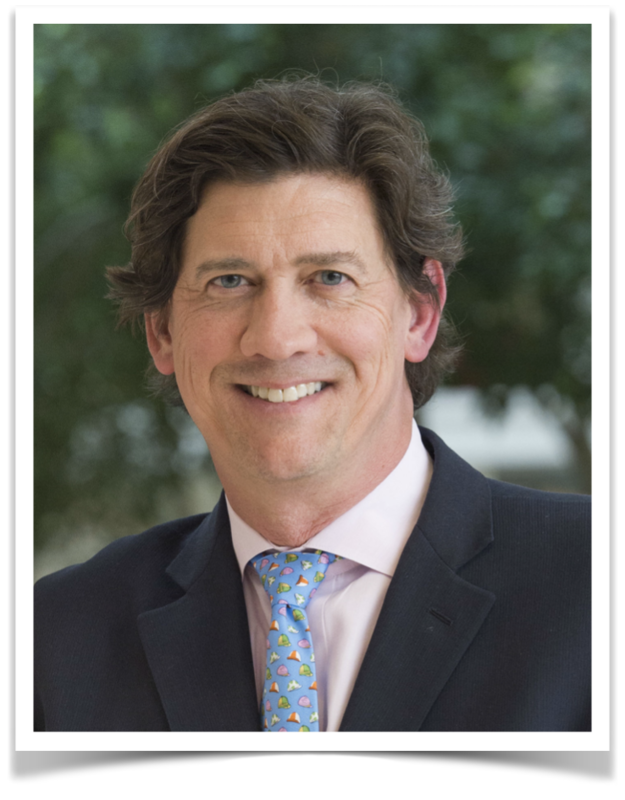 I am the founder of The Engineering Career Coach website and podcasts through which I have coached thousands of engineers.